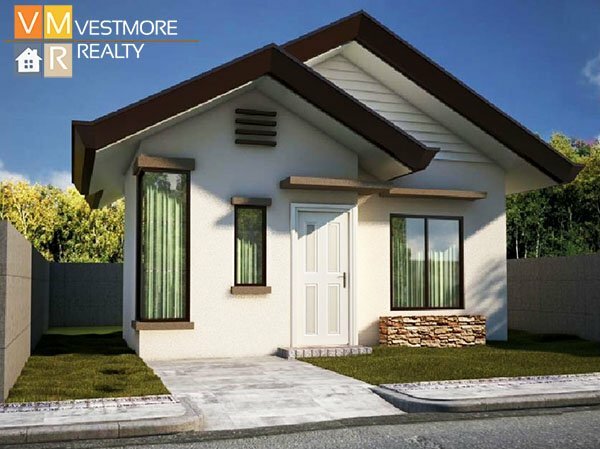 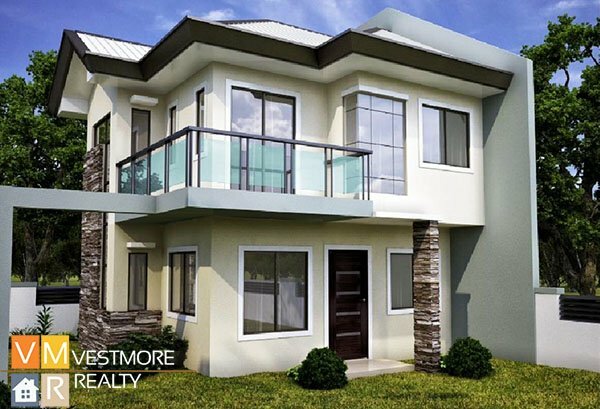 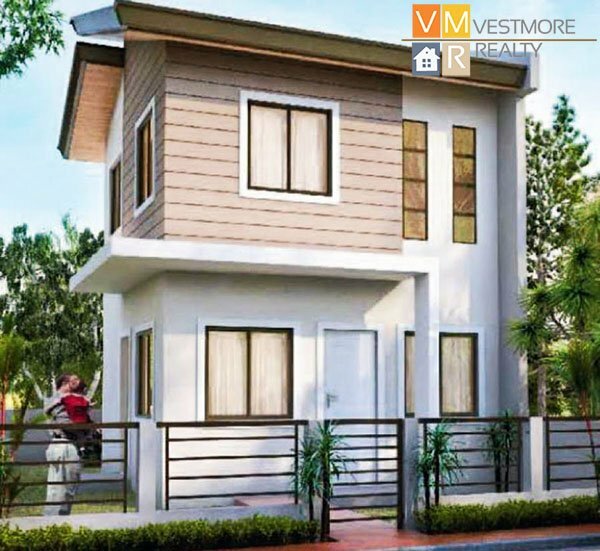 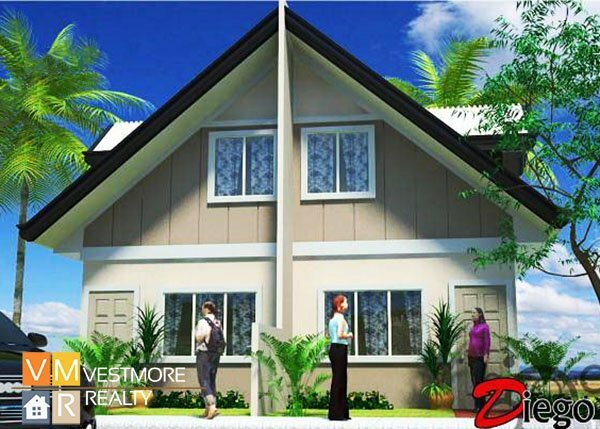 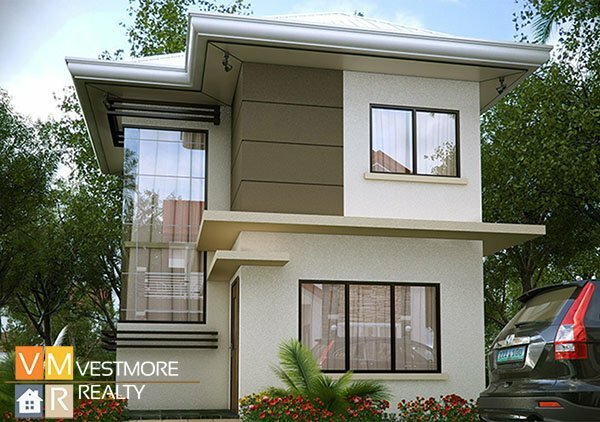 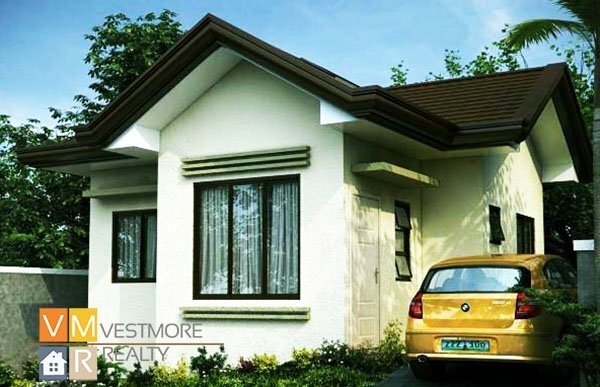 The Prestige Subdivision is a 32 hectare low cost subdivision in Cabantian, Buhangin, Davao City. 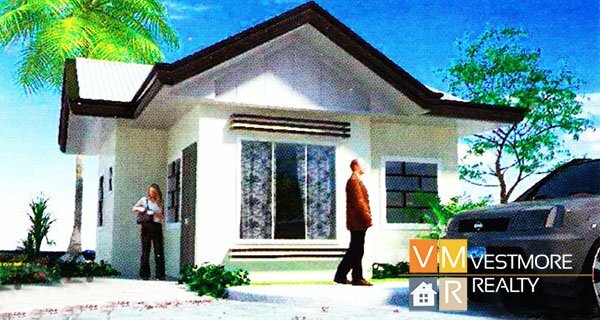 The Prestige Subdivision has a wide range of model house to choose from: Diego, Chico, Luke, Kate, Claire, Zach, Ezra, Camille and Mike. 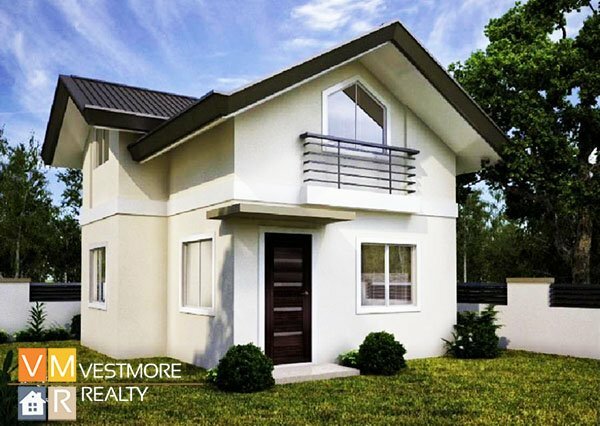 The subdivision is fully fenced and has its own guard house welcoming incoming guest. 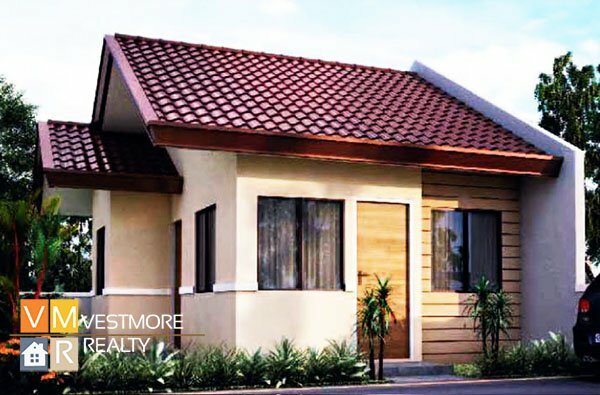 It also has a club house and a standard sized basketball court the recreational activities of the homeowners.